We are proud to be a “Profit for Purpose” business. Charles is a farmer is Western Uganda who has 1 hectare of land. The land he farms is fertile and the climate means that weather permitting he can grow two crops each year including soya, sunflower, and maize. But Charles cannot buy the best seeds and fertiliser. He struggles when the rain doesn’t come at the right time. 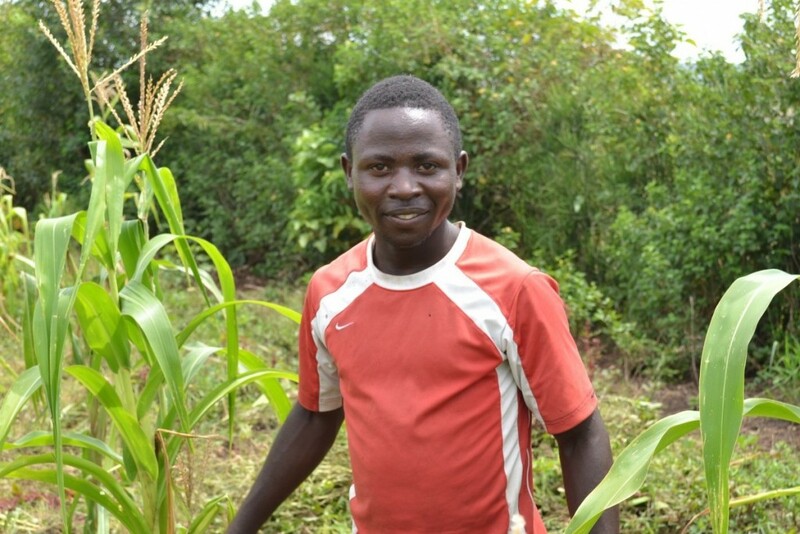 If we were to donate money to Charles it would help him buy inputs for one crop, but that is as far as it would go. We have a better option. We “invest” in a group of farmers including Charles and provide resources such as seed and fertiliser, alongside the training and monitoring needed to improve farming practices. When Charles harvest his crops we help him get a good price. Together we make a profit which ensures Charles can buy the inputs for his next crop, as well as pay us a small amount back each harvest. Over time, we get our investment back from the increased yield Charles gets. Charles has learnt the skills of business and ownership and thanks to his success, another farmer can benefit. We then use our funds to invest with another farmer. And another. And another. That money that was first used to invest in Charles can be used to help another farmer We make a profit so that each successful project kick starts a new one. In making a profit we can ‘fulfill our purpose’ of improving many farmers lives in Uganda. It is a simple model. It works – just ask Charles. Agri Evolve generates income through the share of profit from projects. This is used to run the business, ensuring that we are financially sustainable. Our profits are then invested in new projects, further developing agriculture in Africa. Why are we proud to be a “Profit for Purpose” organisation? We are proud to be a business, a profit with purpose business. We believe the best people to transform farming in Africa is to have a strong, clear business model. That is why we start with a long term plan. We work with groups of farmers, to discuss the best way to increase their yields and support them. We do this as a business. Our goal is to allow you to invest in Africa through us. Our model is simple – We use your investment to finance a farm improvement project. The farmer grows more. They pay us back, (but only from the extra crop they grow, or the extra milk they produce.) We get the investment back, and a little extra to pay you interest, and to cover our costs. Everyone wins.